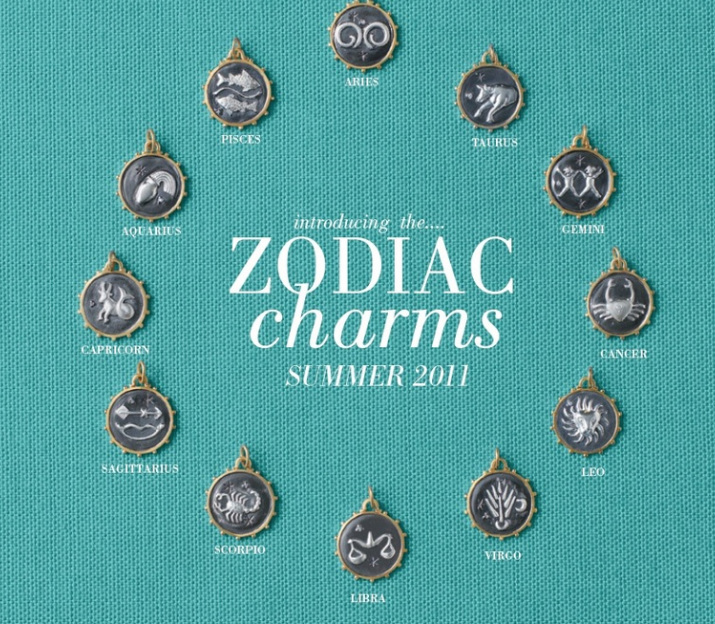 Along those lines, Stella and Dot just launched it's fabulous and I mean FABULOUS, new summer line, the Toujours Collection as well as its Zodiac Charms collection (these are a must have!). See pictures from the new collection below. I want you to have these jewels, love these jewels and feel really good about owning these (and any of Stella and Dot's) jewels! So I'm making a special offer for the rest of April. Actually, two special offers. Style Your Spring special one: With Mother's Day just around the corner, I'm hosting an online trunk show in honor of my mom. As a 23-year survivor of breast cancer, my mom is the reason I walk in the Susan G. Komen 3-Day for the Cure and spend the winter and spring raising money for breast cancer research and education. Shop my Mother's Day Trunk Show between now and April 30, and I will donate 15 percent of my commission to Susan G. Komen for the Cure. If the online trunk show sells $1,000 in jewelry or more, I'll donate 20 percent! Plus, for every $25 you spend, your name gets entered into a raffle to get to spend the hostess credits earned on the show. That means, if the show sells $1,000 worth of jewelry, you are entered to win $250 in FREE jewelry. And when I say free, I mean free! I'll even pay your shipping. Do you know what you're getting your mom or your wife for Mother's Day? Check out my boutique to find the perfect gift! Need some help deciding? Shoot me an e-mail at carolyn.dube@gmail.com and I'll be your personal shopping assistant. To shop my online trunk show: Go to www.stelladot.com/carolyndube; click on the Find Your Hostess link and type in my name. You are then free to shop to your heart's content! And for my second Style Your Spring special: Book and hold a trunk show of your own by the end of April and I'll donate 20 percent of my commission to the charity of YOUR choice. Do you know Stella and Dot loves to spoil its hostesses? 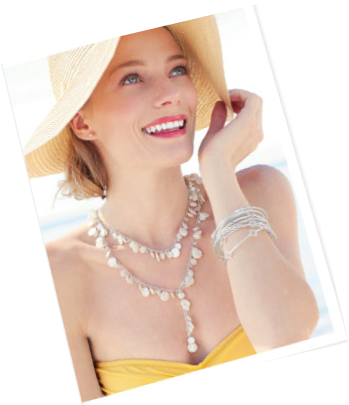 Hostesses earn up to 25 percent of their trunk show sales in free jewelry and up to four items at half off! 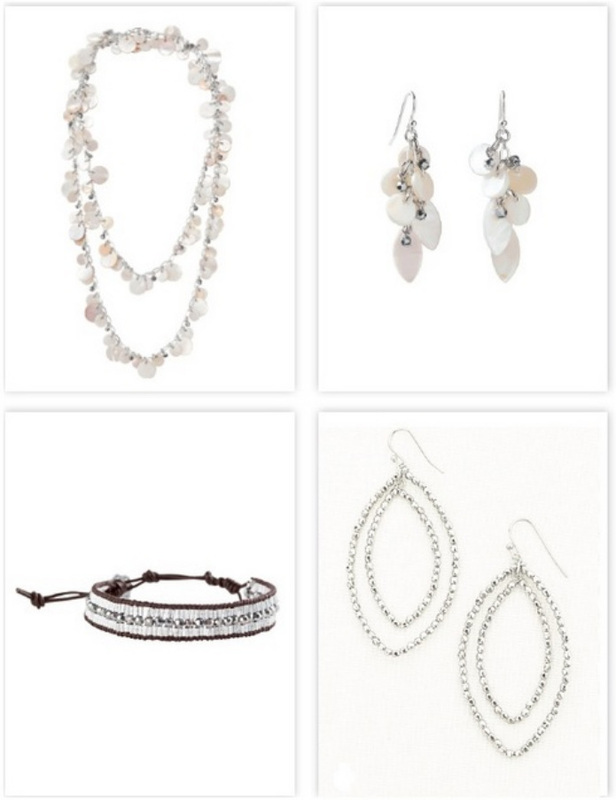 Half the Stella and Dot jewelry line is less than $50 and every month we have additional styles for a steal. Contact me at carolyn.dube@gmail.com to book a show or go to my website. Happy Spring and happy shopping! Make sure to check out some images of the new styles just released. I am a new independent stylist for the fabulous Stella and Dot. This beautiful, celebrity-coveted line of jewelry is available online and by holding in home truck shows thrown by yours truly! Contact me if you're interested in booking a trunk show or learning more about the opportunity to become a stylist yourself.